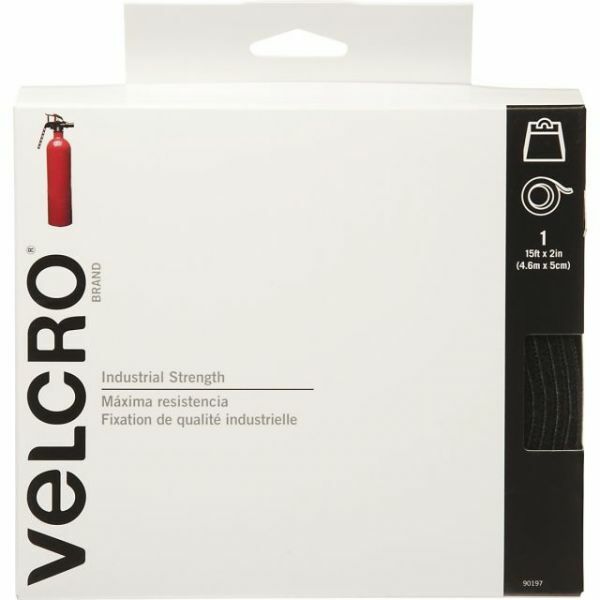 VELCRO(R) Brand Industrial Strength Tape 2"X15' - VELCRO(R) BRAND- Self-Adhesive Industrial Strength Tape. This industrial strength tape is 50% stronger than traditional fasteners and great for all types of indoor and outdoor projects which require a superior strength or waterproof fastener. The hook side is molded plastic rather than woven and the adhesive is waterproof. 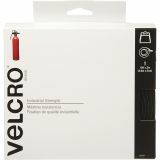 This package contains 15 feet of 2 inch wide black hook-and-loop tape. Imported.